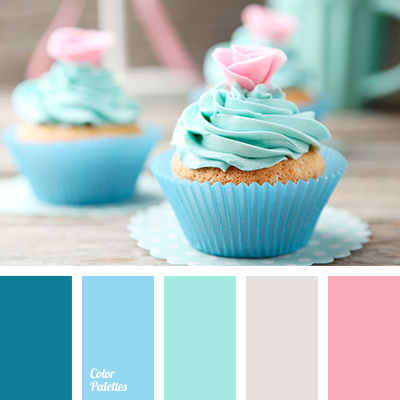 "baby blue" color, "baby pink" color, beige-gray, blue and pink, gentle blue, gentle blue and pink, gentle pink, light gray, mint, pale gray, pastel blue, pastel pink, shades of gray. 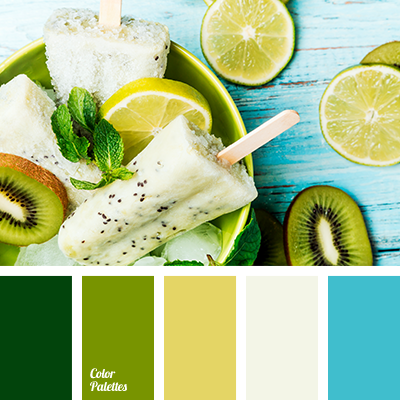 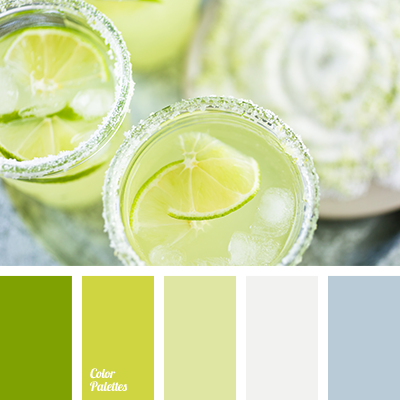 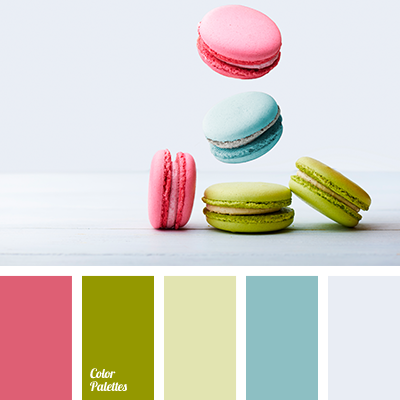 citrus green, color lemon, color matching for interior, color of green daiquiri, color of green lime, color of lime, color сhartreux, dusty white, faint pistachio, gentle blue, gray-blue, light silver color, pastel blue. 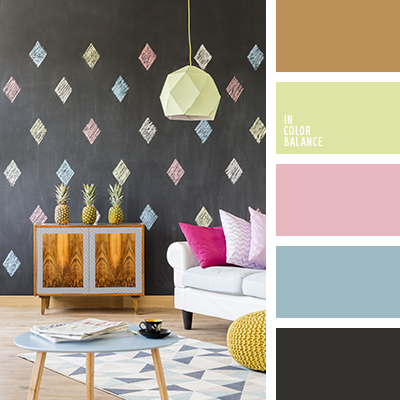 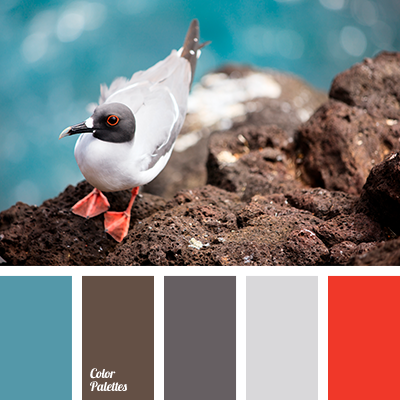 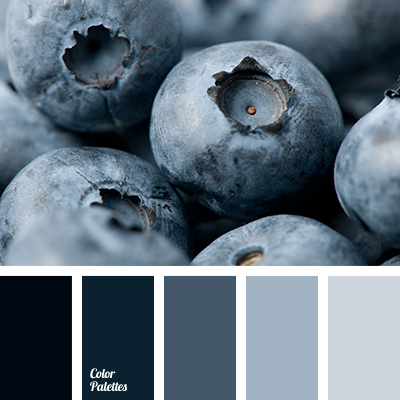 color selection, dark-blue, gray-blue, heavenly, light blue, monochrome blue color palette, monochrome color palette, pale blue, pastel blue, shades of blue, silver, silver blue, White Color Palettes. 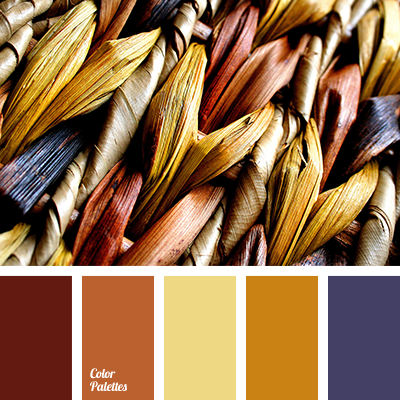 autumn shades, brown, burgundy, color blue, color selection for autumn, colors of autumn 2017, dark orange, pastel blue, reddish-brown color, shades of brown, warm and cold shades, warm brown, yellow color.